Madrid, the capital of Spain, is one of Europe's major cities. Modern but with a rich historical past, Madrid is filled with colour, energy, culture, and of course, great food! As Madrid is the largest municipality in Spain, the possibilities are endless when it comes to entertaining! 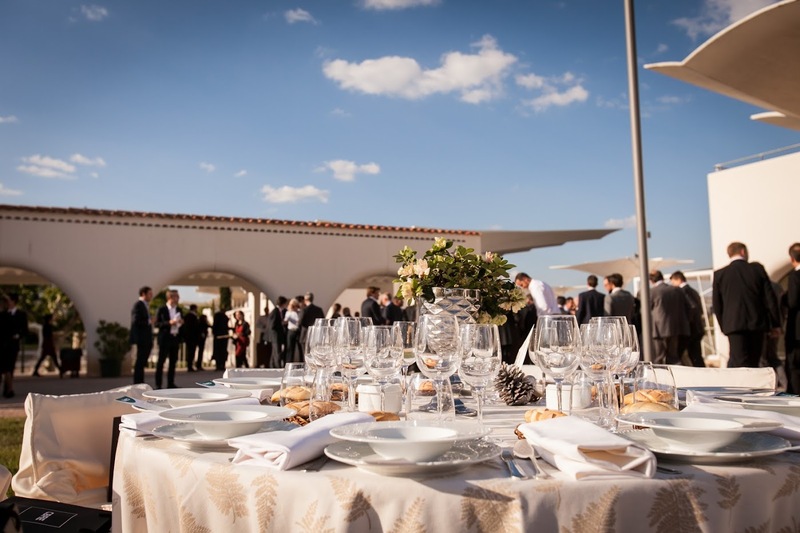 Aside from a great place to go on holiday, Madrid is an ideal choice for hosting corporate events. In fact, over the years we've helped many clients find the perfect location for their own. Today, we're imparting some of our venue-finding wisdom and sharing6 Unique Madrid Event Venues for your next event! We're going to share the top 6 Unique Madrid Event Venues according to our clients' preferences, budget, and the style of event. 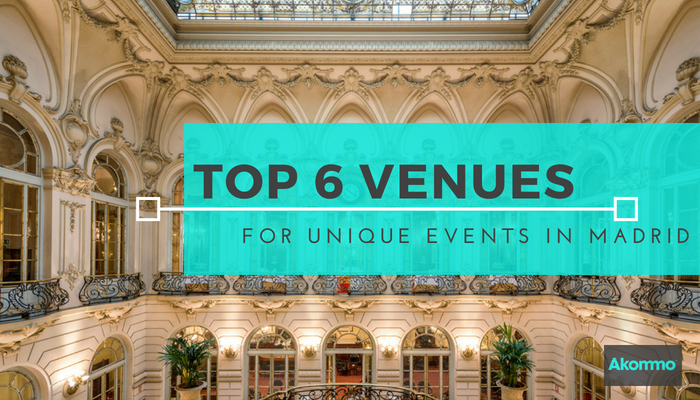 Whether it's in a historical landmark, a luxurious hotel, or in the open air, these event venues are some of the best Madrid has to offer! Imagine the following request: 70 international guests, all expecting a typical "corporate" dinner, and even wishing they didn't have to come. Doesn't this sound like most corporate events? We presented this space to our client who wanted their guests to truly experience classic Spanish architecture at an affordable price. What's more, this venue offers a gorgeous rooftop area where you can enjoy pre- or post-dinner drinks and network with a glass of Spanish wine in hand. The prices are affordable, the service is wonderful, and it makes for a budget-conscious, yet memorable corporate event. Get inspired to plan a budget-friendly corporate event! If you're thinking of planning an event that will blow your clients out of the water, you might as well go big - right? 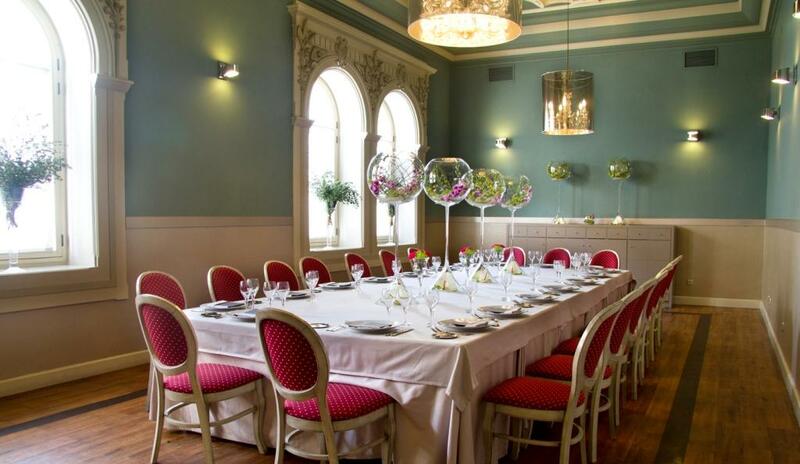 Imagine having your next event in a World Heritage site founded in the early 1800s! This formal luxury social club is located right in the heart of Madrid and is a cultural landmark to the capital. If you're looking to show your clients and guests a corporate event they'll never forget, we suggest this classic Madrid event venue! Blow your clients out of the water this year and start planning your event today! This particular request is for an all-day affair for a company who wants to treat their employees to a day in the fresh air. 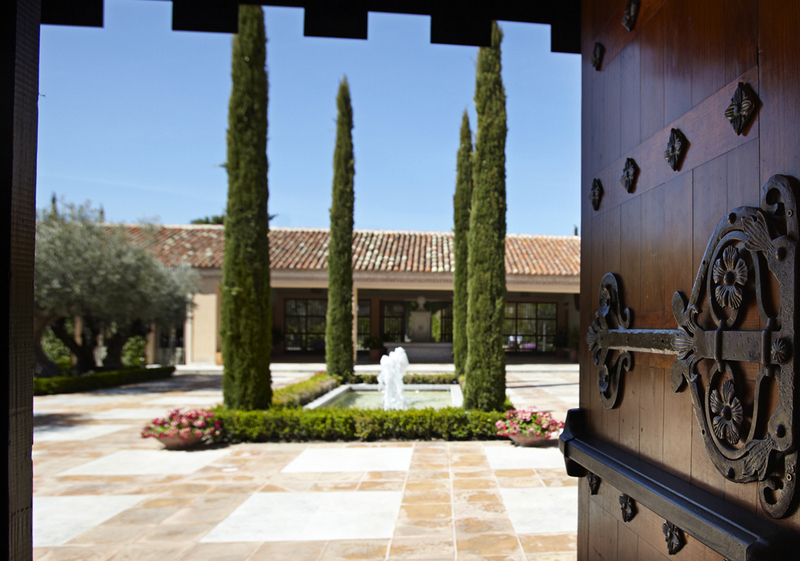 This spacious estate can host up to 1,200 guests, depending on the event format. Not to mention, it comes with everything you'll need to make sure your conference is a success! What's more, this banquet hall is located just a quick 30-minute drive from the centre of the city! Akommo takes care of accommodation, negotiation and even transportation logistics for your guests. Discover the perks of working with a free Akommo account manager! If you're trying to impress a group of C-Suite clients or guests and to indulge them with a truly special evening, why not try a Michelin-star restaurant? We particularly enjoyed the setup of this restaurant! It boasts tables of two, all with views of the chefs preparing your meal right in front of you. 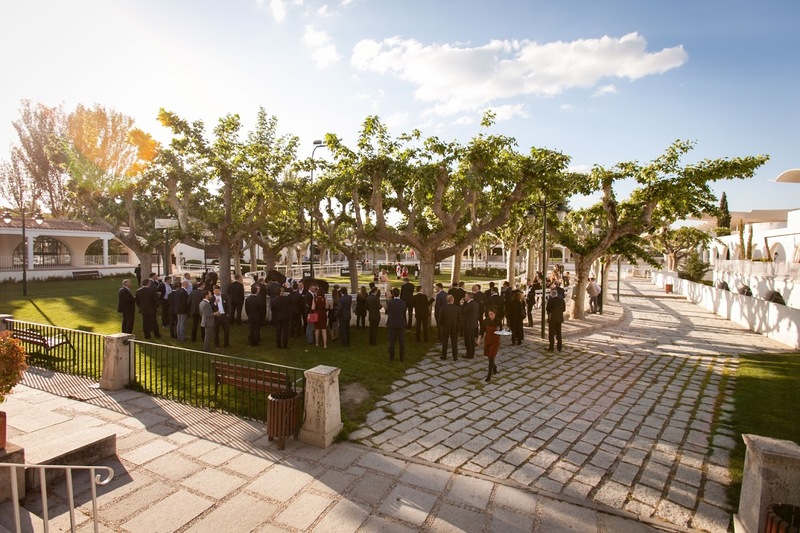 If you're looking to treat your executives to Madrid's finest cuisine, consider this unique event venue for your next VIP dinner. Did you know Akommo finds companies unique event venues all over Europe? Here are some of our favourite rooftop venues in Barcelona! Ever thought of hosting a gala dinner at a racetrack? We hadn't either, until we were asked to present something beyond unique to our client! They wanted an exclusive space where their guests could mingle, network and roam around freely. Not to mention, enjoy an actual horse race put on by the venue! Our clients still talk to us about this gala dinner and how memorable it was! This is one of our favourite spaces in Madrid for large dinner parties! It's located in heart of Madrid and showcases authentic Spanish cuisine. Best of all, they allow you to work with the event venue according to your client's needs! The food is absolutely spectacular and well-priced for the quality. Say goodbye to stuffy corporate dinner parties and hello to tapas and jamón! 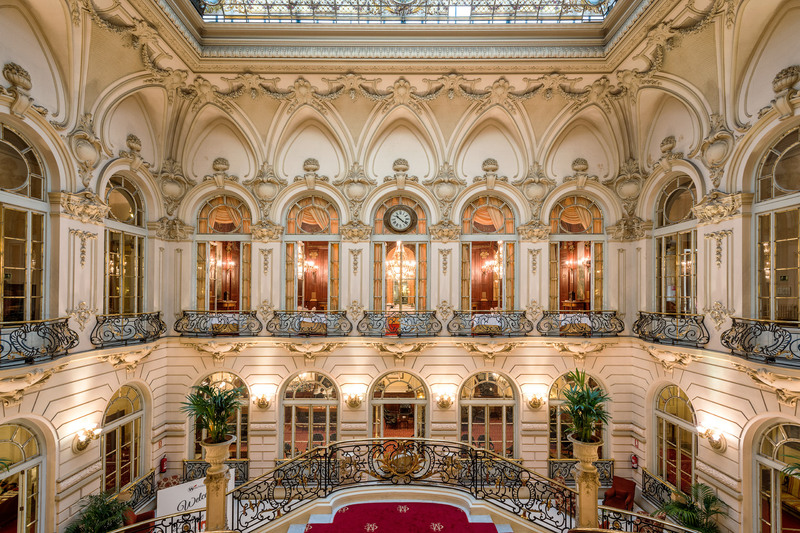 Want to see more Madrid event venues? If you're interested in any of these venues or you'd like to explore more options, let's chat! We're dedicated to making corporate events as enjoyable and stress-free as possible, from start to finish. Need a hand with the Spanish? We're here for that as well. Let our team negotiate the best rates and deals for your next Madrid corporate venue so you can focus on your team and the event!